Jessica Simpson baby name has been announced and it's so Hollywood. 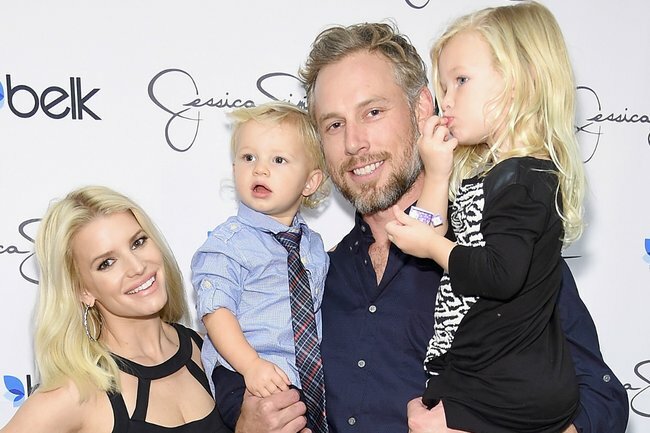 Jessica Simpson has announced the birth of third child with Eric Johnson on Instagram, sharing a photo of her six-year-old daughter Maxi holding the newborn baby’s hand. Born at 10 pounds and 13 ounces (4.9kg) the singer has also confirmed her baby name, after she gave clues following her January baby shower. In a true Hollywood fashion, Simpson has gone for a very unique baby name. Her newborn’s name is Birdie Mae Johnson, which kind of sounds like an animal… or an Indie Rock singer… but is sweet nonetheless. According to People, the unique name also has a special significance for Simpson, as it’s a family name. Speaking to People in October last year, Simpson revealed that her children Maxi, six, and Ace, five, were very curious about how she… became pregnant. “They want to know every detail — like how milk comes out of mommy, how the baby will actually get here and if my belly button is a speaker to communicate with the baby,” she explained. 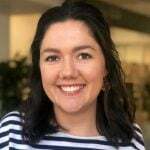 In January 2019, Simpson celebrated her newborn baby with a bird themed, “Birdie’s Nest” baby shower, where she slyly revealed her newborn daughter’s name. The party encouraged guests to “stuff their beaks” in honour of the baby-to-come.